Greek, Egyptians, and Asian cultures. What’s Dry Brushing? It’s a ritual of brushing your skin with a soft yet firm natural bristle brush in order to remove dead skin cells and stimulates the skin to regenerate. 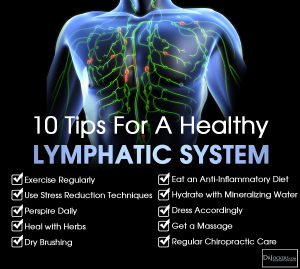 When worked into a regular routine, daily Dry Brushing stimulates the lymphatic system of your body. Brushing your skin daily before showering will greatly improve the health and glow of your skin! You’d be amazed the difference you’ll see once the dead skin cells have been removed. The process of dry brushing your body will be a soothing & meditative experience. This will help you unwind and feel more connected and focused once you’ve finished. 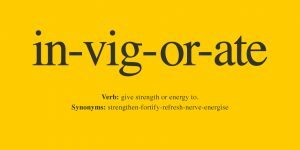 Not only is the process calming and relieving, but after you’ve finished you’ll be surprised how energized and awake you’ll feel. Which is why dry brushing in the morning before you jump in the shower is the best time. Not to mention how soft your skin feels after, and how long that smoothness lasts! If you stop and think about it, your skin is your largest organ. It’s your body’s toxin eliminator! (think about what sweat is…) Dry Brushing works by eliminating the dead skin cells layer and allows toxins to more easily be pushed out. Routine Dry Brushing can: Reduce rashes, bumpy skins, back acne, and smooth the appearance of cellulite. 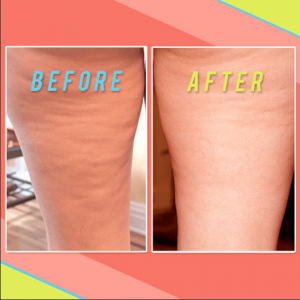 When paired with the M’lis Internal Cleanse or our M’lis Inch Loss Body Wrap, you’ll get great results! Dry Brushing will help you wake up in the morning! Brush before showering & feel the energy. Life have you stressing out? Visit Salon Greco Day Spa and pair our Dry Brushing Service with a Massage, Hydrotherapy Bath, Body Treatment, or on it’s own. Includes Organic Oil Treatment and All Natural Dry Skin Brush to take home and continue using for maximum results. Does not include Dry Brush to take home. Prep your natural bristle Dry Skin Brush. You may apply an organic massage oil or a few drops of natural essential oil of your choice to the bristles. The Dry Skin brush should have a long handle and be able to reach your entire back and other hard to reach areas. 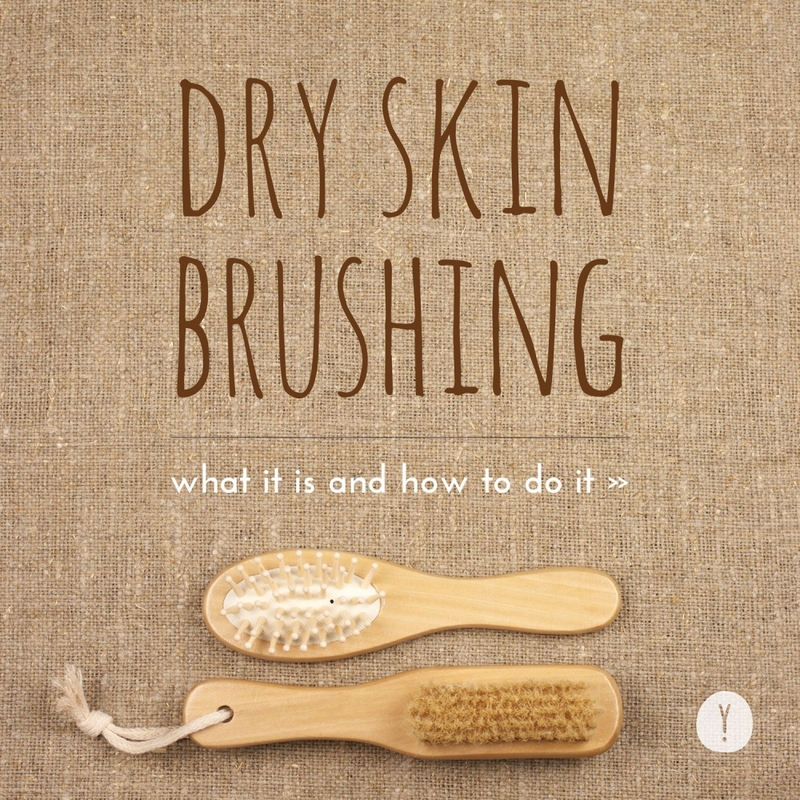 Dry Skin Brushing is best done in the morning before your shower or bath time. Dry Brushing is done with short, upward movements of the brush; not scrubbing. Always brush towards the heart and chest area, to increase blood circulation and stimulate lymph nodes. Pressure should be firm but not painful. Each body part should be brushed between 5 and 7 times. Stand on a large towel or in the bath tub to catch all the dry skin while brushing. Start with the soles of your feet, brush upward towards your ankles. Repeat brushing between 5 to 7 times. Move to the legs, brushing upwards in small continuous motions. Work your way up the legs, hips, the arms, chest, back and stomach. Do not brush your face with the same brush. Avoid the genital area, and any areas that might be irritated or have varicose veins. When Dry Skin Brushing is finished, you may enjoy a cool shower or relaxing bath. Remember that even though hot showers might feel good, they dehydrate the skin. After drying off, you may apply an organic oil or body cream.